Michael Abrash is Chief Scientist of Oculus VR. He was the GDI development lead for the first two versions of Windows NT, joined John Carmack to write Quake at Id Software, worked on the first two versions of Xbox, co-authored the Pixomatic software renderer at Rad Game Tools, worked on Intel’s Larrabee project, worked on both augmented and virtual reality at Valve, and currently leads the Oculus Research team. 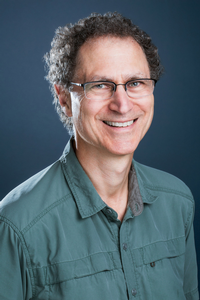 He is also the author of several books, including Michael Abrash’s Graphics Programming Black Book, and has written and spoken frequently about graphics, performance programming, and virtual reality.